I am a Maine wedding photographer, and I believe that Maine is the best place in the world to get married. I also believe: That the best way to be beautiful is to be real. “Fashion comes and goes, but style is timeless.” That sharing a well-crafted meal with family and good friends is the ultimate cure for a bad day. That excellent quality is always better than quantity or convenience. That nothing beats the feeling of crisp, fresh air and laughing until your sides hurt! My business is different because I tend to cater to people who usually don’t live in Maine, but know about its beauty and all that it has to offer. Being from out of state myself, I have first-hand knowledge of the challenges and surprises that can catch people off guard who aren’t from around here, and help them overcome or find work-arounds. I also provide still photography plus videography in-house, which not a lot of businesses do. I edit every final image and video that I produce and am involved in every wedding, every step of the way! 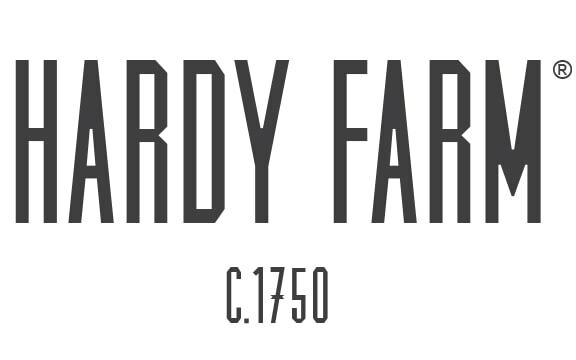 I love the spirit of Hardy Farm. The history of the place is fascinating to me, and it just comes alive and breathes as it lends its own warm character for the perfect wedding day background. The best place someone can contact me is via email: or phone: 207-808-2151.